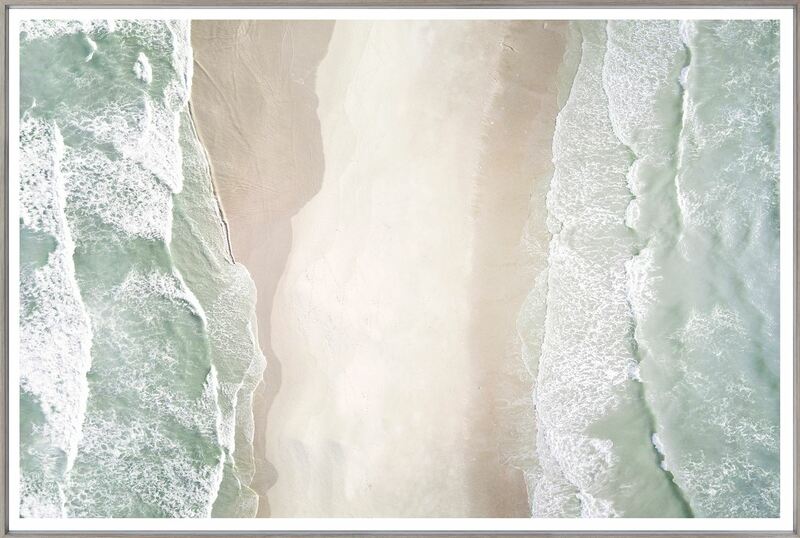 A finely detailed coastal aerial photograph. Look closely at this stunning, wave washed, double shoreline. Tiny footprints across the sand will have you longing for a walk on the coast.